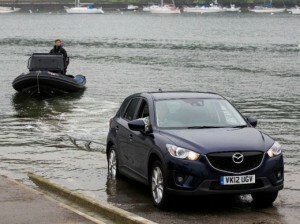 Competition winner Anthony Drake recalls his day at this year's Powerboat and RIB Round Ireland Challenge. 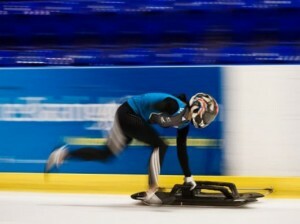 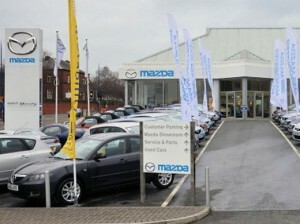 Mazda Social takes a closer look at Wiltshire born Shelley Rudman's rise to Olympic success. 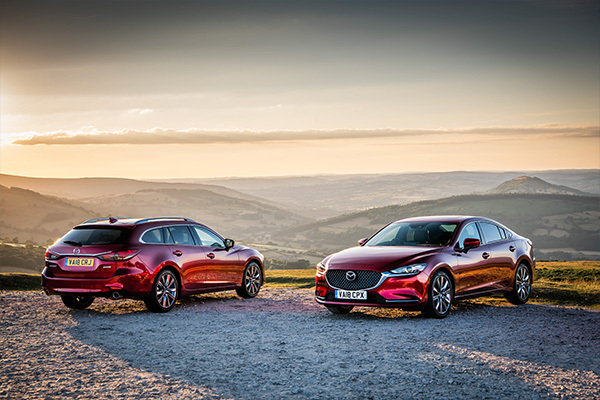 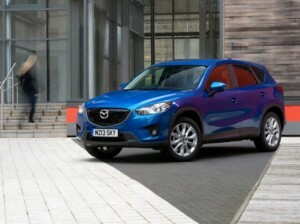 World Champion Skeleton bobsleigher Shelley Rudman to use Mazda CX-5 to help with her gruelling Winter Olympics training schedule. 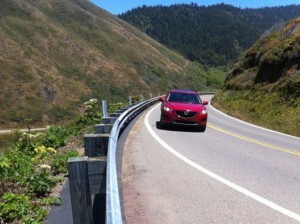 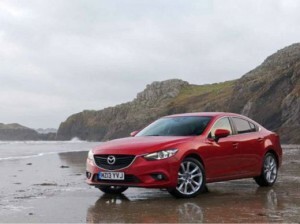 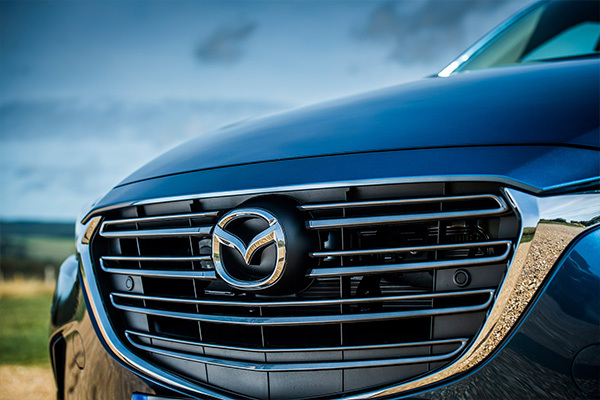 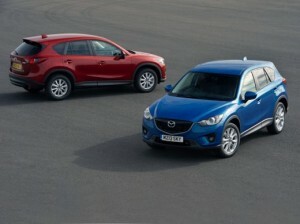 Owen Mildenhall shares some photos and thoughts from a his Mazda CX-5 American road trip. 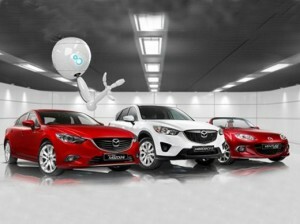 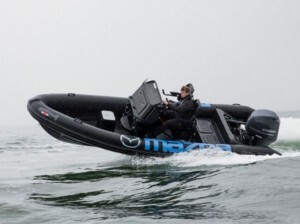 Mazda to partner Linley Swan GP in arduous and challenging Powerboat and RIB Round Ireland Challenge 2013.